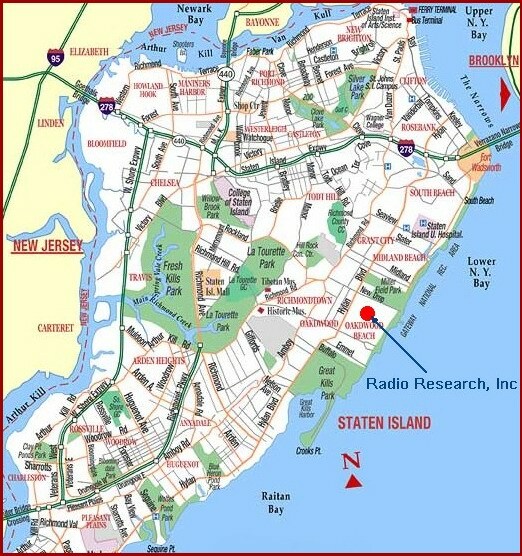 Radio Research Incorporated is on the two-way communications market since 2002 and a distributor, re-seller and dealer of most famous brands, such as Motorola, Icom, Maxon-America, CalAmp, Otto, Klein, Hustler, Tram-Browning, and other. We carry wireless serial, IP radio modems, routers for cellular and telemetry networks; portable, mobile, base 2-way radios and repeaters; marine navigation equipment, land mobile, marine and avionics base stations, mobile and portable handheld radios. In our online store you can find a large selection of quality antennas for portable radios, mobile and base radio stations, accessories for telemetry SCADA networks, RF coax cables, connectors, batteries, headsets, earpieces, and much more. Our FCC and Microsoft certified technicians provide excellent repair, programming service, and technical support. Our goal is to provide excellent customer service.